NO PROPERTY ADDRESS ..NO DEAL.... if your USA property Expert markets USA property with all those claims and quotes but NO ADDRESS always think, if they can not address a property how the hell will they be able to address your every worry and investment need ?. If the address is hidden away what else are they hidding? BUYER BEWARE:- Use fully experienced REALTORS ..Protect your best interests at all times.. Being a REALTOR involves passing exams and renewing the license every two years. Every month I pay to remain fully Licensed with Century21 of Kissimmee. The office is only a short drive away from Orlando International airport and all the help and advice is available. Remember if you want to invest in the USA do it properly and seek out information from as many people as possible. Thank you for your visit . Email us your phone number if you have any questions. As always the very best Regards, Owen Dale dip Comp BSc REALTOR. Amazing I was told by the UK based USA property experts in 2003 , that it was impossible to become a fully licensed REALTOR while UK based. If I can prove them wrong in that respect give me a chance to show you that my efforts to provide a better service for every usapropertyinvestor have not been for nothing. Welcome to the UK Based Florida REALTOR. Celebrating 10 years of Service. UK Based Fully Licensed REALTOR. A better service for all . Can provide direct Comparable Market Analysis. 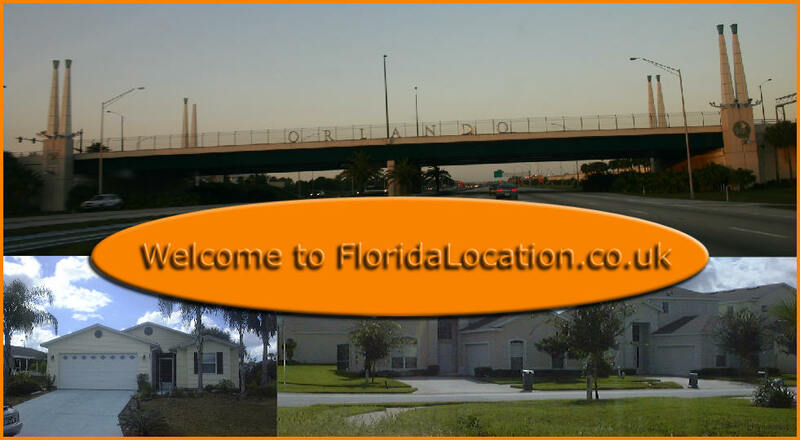 Has access to the Florida MLS service more information. Can go through the entire process right here in the UK. SIMPLE I wanted to avoid paying uk added fees or whatever they call them these days Advice is simple NEVER PAY ANY BODY ANYTHING here in the uk. I became licensed to obtain the knowledge and cut out all the greed that exists today. Believe me there are a lot of people in the UK that add to the cost of your investment. QUOTE FROM ONE UK so called USA PROPERTY EXPERT..
"Don't ask a realtor to show you a good investment property they will tell you they all are, They are working for the seller" THIS IS BASIC AND IS PAINTING A FALSE PICTURE either they do not understand fully the use of a REALTOR or they just do not care to get basic facts right.. FACT.. in the USA 80% of all property sold is sold using a REALTOR..
a REALTOR could represent only the Buyer in the transaction and as a single agent will have the clients best interests as the top priority. Congratulations you have found the UK Based REALTOR ready to serve you FREE in your home , office , via the telephone or even by email. I can help you invest into all 50 states and now also into Canada.. Being Fully Licensed with EXIT REALTY means I have the tools and support to provide an unbeatable service.